Idea for Asbury Park’s Business District? Tactical Urbanism taken to a new level. It won’t happen easily, but we’re on the way to reducing parking congestion and building infrastructure and options for reducing cars. 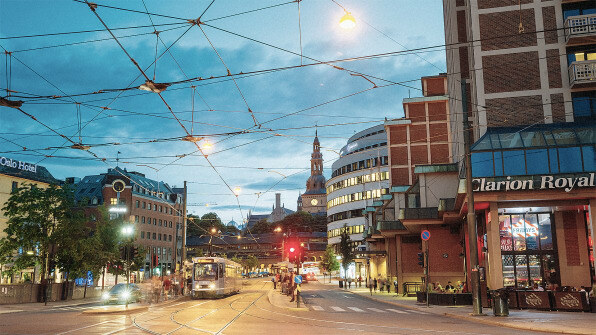 Oslo had a plan to lower its emissions by drastically limit car travel in its center. Now you can drive, but it might not be worth it. 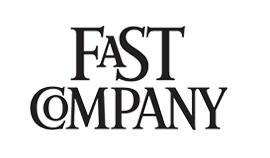 For those businesses owners concerned that the lack of parking in the central district will hamper their sales, a study of a Toronto neighborhood, previously covered by Fast Company, should give them some peace of mind. 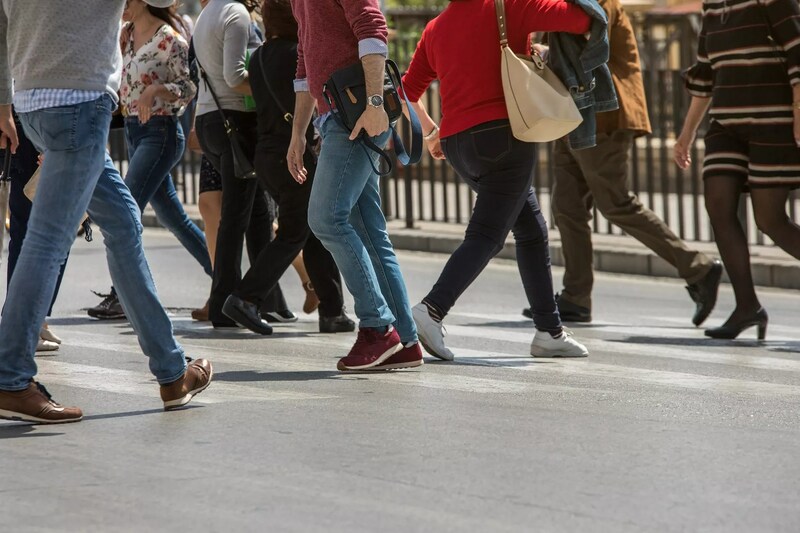 The study found that business owners drastically overestimated the percentage of their customers who arrived by car, and as such, voiced opposition to eliminating street parking in favor of more pedestrian routes and bike lanes. Visitors to the shops, on the other hand, far preferred the more humanized streets, and pedestrians and cyclists, as it turns out, were far more loyal customers, lingering longer in the shops, buying more, and exploring more outlets in the district instead of beelining back to their cars. How we choose to get around is in many ways the most personal decision we make, and one most of us have to confront in public, under dramatically different circumstances, every single day. It’s a daily calculation that takes into consideration money, safety, health, even weather conditions. But, for many of us, it’s not a lifestyle choice. It’s a matter of necessity. 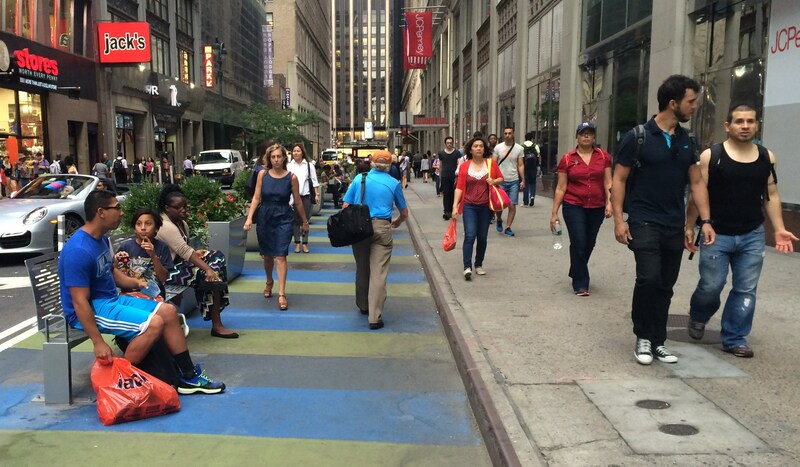 Bright colors and unique designs in crosswalks can create a sense of community while keeping pedestrians safer and drawing drivers’ attention to them. 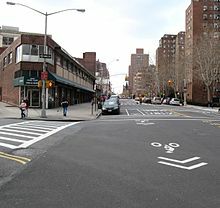 Painted crosswalks have become ubiquitous as a pedestrian safety measure across the United States and around the world. The instantly recognizable white stripes lead pedestrians and alert drivers to pay extra attention. But a growing trend involves cities abandoning the blasé white uniform for colorful, eye-catching options that serve both as art and enhanced safety tools. San Francisco has been at the forefront of the movement, with its well-known rainbow crosswalks in the predominantly gay Castro neighborhood. That idea is catching on in cities of varying sizes throughout the country, including Philadelphia, San Antonio and Maplewood, NJ. 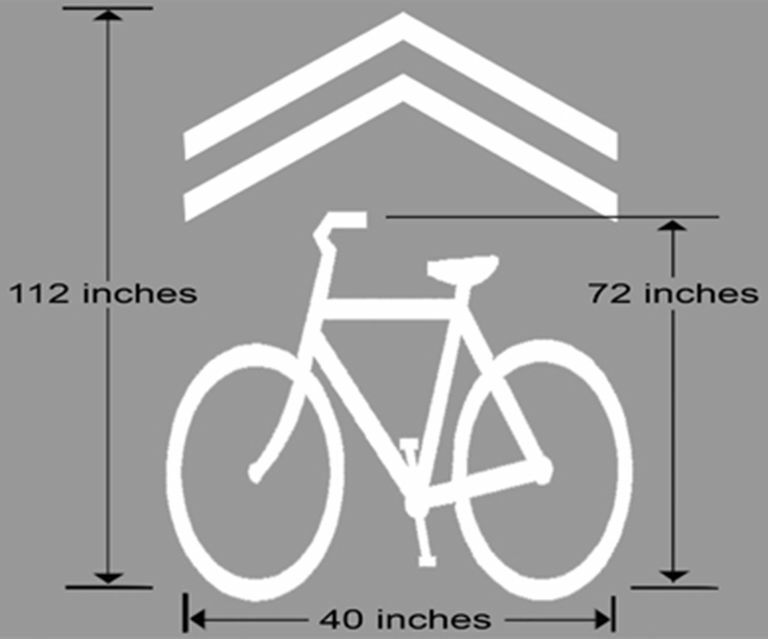 What The Heck Are Sharrows? Sharrows, or Sharing Arrows are showing up on streets in cities (Red Bank and others), and bicyclists and cars don’t know what do do with them. No, Really, What Are Sharrows Good For? MALIGNED AND MISUNDERSTOOD, SHARROWS ARE THE CAUSE OF MUCH FRUSTRATION FOR CYCLISTS AND DRIVERS ALIKE. BUT THEY CAN PLAY AN IMPORTANT ROLE—IF THEY’RE USED CORRECTLY. For something that ought to help clarify rules of the road, the shared lane marking—more commonly known as the “sharrow”—can cause tremendous confusion. 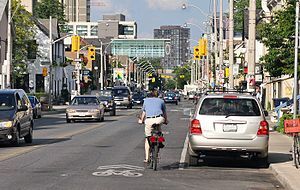 The distance between what it’s supposed to mean and how it’s actually used is a source of frustration for cyclists and drivers alike. But it doesn’t have to be this way. The sharrow, though often maligned and misunderstood, can have its proper place on our shared streets. That can only happen, however, if we understand its uses and limitations. 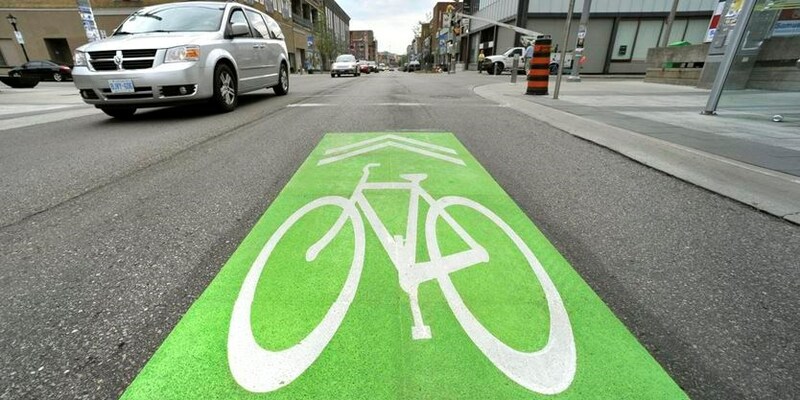 Sharrows — In Ontario those bicycle symbols on a green background that are painted on some downtown streets — are confusing and pointless. It’s time for them to go. We can’t regulate our way to safety. 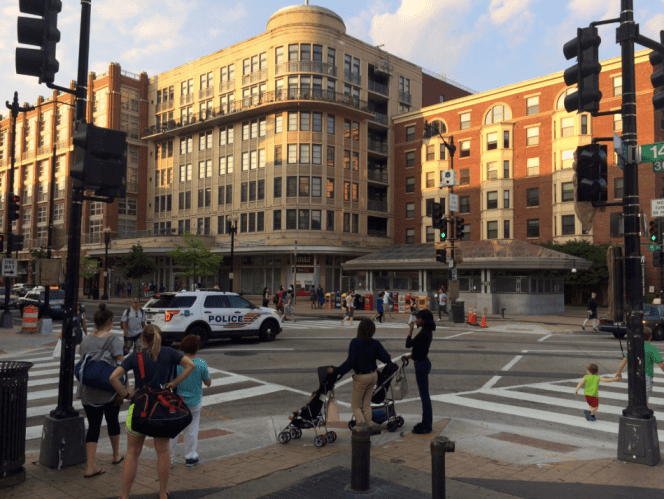 We must design our streets to be safe. Meme Created By Wes Craiglow, Deputy Director Planning & Development, City of Conway, AR. Loved by Transportation Psychologist! 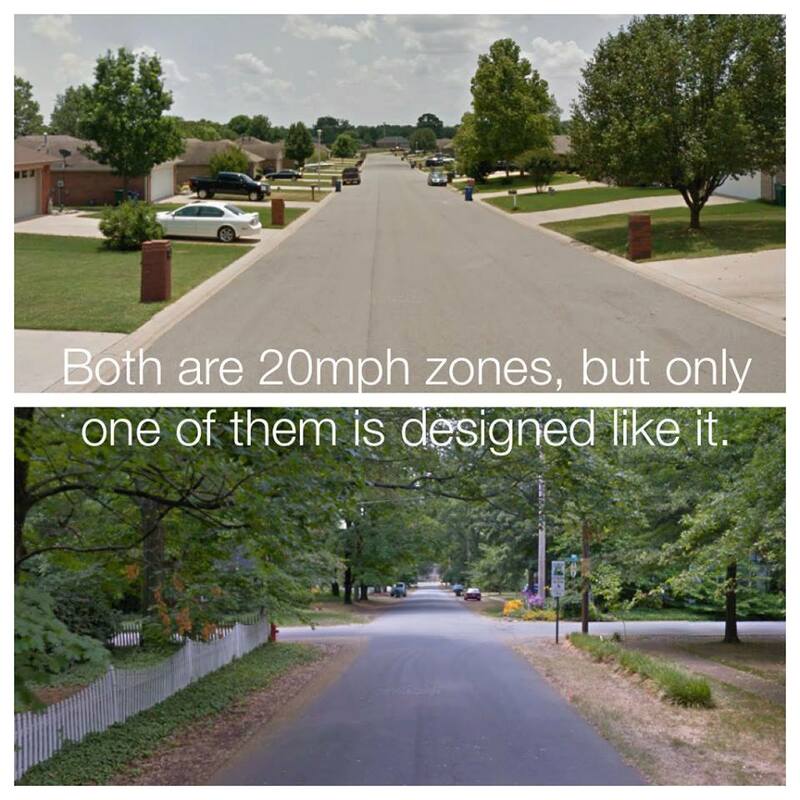 As Wes points out below, “The meme is intended to help viewers consider how different street designs makes you feel as a driver, and ultimately affect how you behave behind the wheel. Growing older shouldn’t have to mean relocating from the community and neighborhood you love, but in so many American cities which are oriented around cars instead of people, seniors end up relegated to suburban apartment complexes or become increasingly isolated in homes they can’t manage. Simple adjustments to the way we structure our cities and neighborhoods could change that scenario and in turn, make life a whole lot happier, healthier and easier for everyone. Asbury Park is on its way to designing a city for bicycles which will make the city more equitable, healthy and clean. 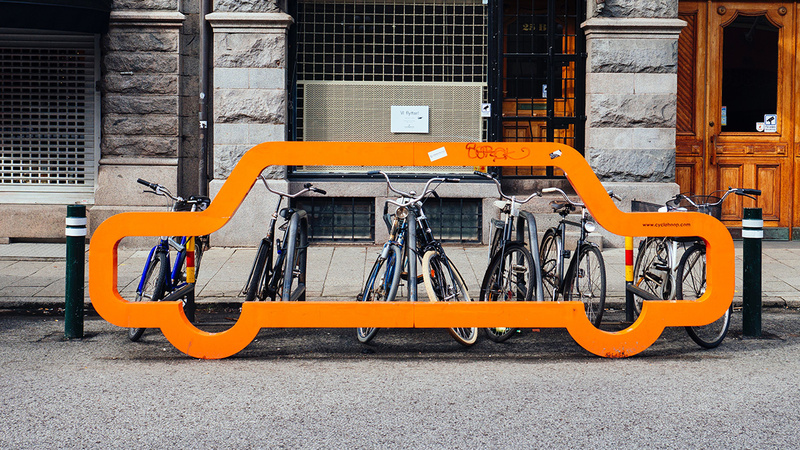 Here’s a blueprint for how cities can welcome the bicycle – and all the positive outcomes that a bike-centric city brings. 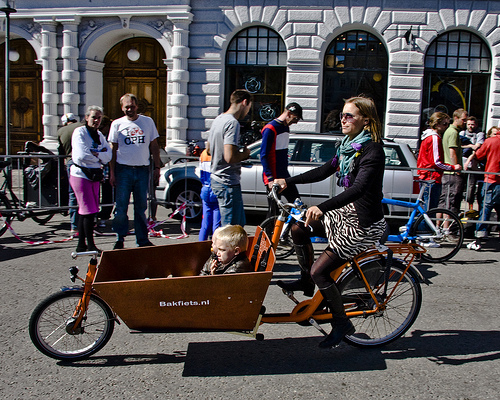 Designing a city for bicycles is not just a pleasant idea for the cyclists among us. 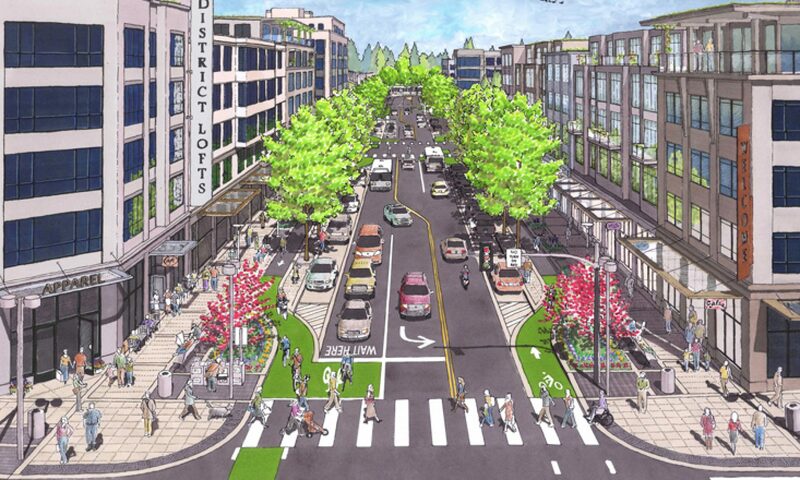 Designing a city for bikes will also achieve the goals we want for our future urban centers, making them more equitable, healthy, efficient and clean. Let’s stop blaming pedestrians and bicyclists for their injuries and deaths. Here’s the truth. 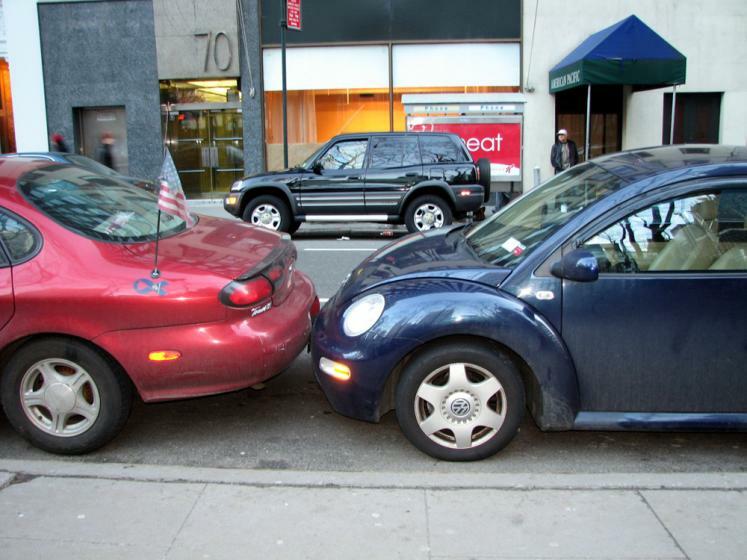 A Parking Problem? Maybe It’s A Walking Problem. As more people look to downtown for entertainment, shopping and restaurants, the city plans to modernize meters, make it easier to locate open spaces and incentivize contiguous parking spots. Even on days when S. Kansas Avenue is crowded, 60 to 70 percent of spaces on side streets may be open. The city maintains 6,000 spaces among streets, lots and garages downtown. “I think what that turns out to be is there is a walking problem instead of a parking problem,” said public works director Jason Peek.